When it’s time for your travel trips, there’s one thing you must absolutely not leave behind. It’s your camera, of course. You can never not have it on you when you’re somewhere foreign or new. 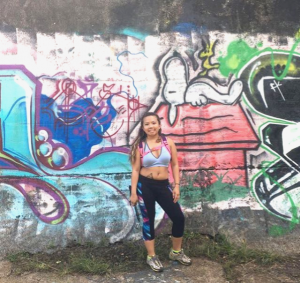 You might constantly be walking around and turning your head to the see most coolest things and taking a photo on the move or feel inspired to capture something that looks aesthetically pleasing. It’s never ending… but one of the things that disappoint me the most is when I take a photo of something that could’ve looked cool but it didn’t turn out as great as I saw it in person! Let’s take this photo for example. 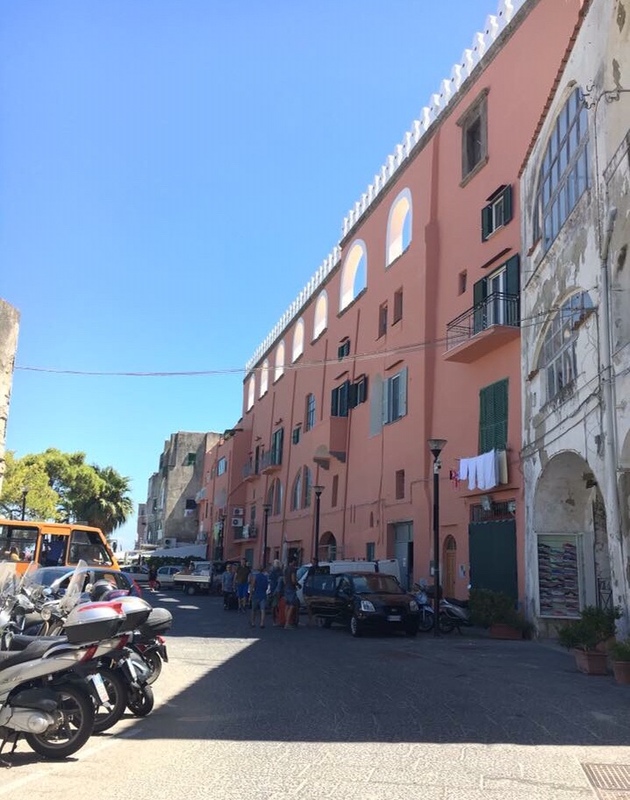 I took this when I visited the island of Procida, Italy in 2016. Pretty, ain’t it? The pink building really caught my attention (and so did hundreds of the others we passed by in this island — they are all sooo colorful!). However, the color of it just doesn’t do any justice and just looking at the photo still looks a bit blah to me. As someone who is constantly sharing their photos on Instagram and on this blog site, I want to make sure my photos can be presented its best. I don’t edit all of my pics but let’s be real, how many other travel bloggers do we follow and see that their photos have absolutely been edited? 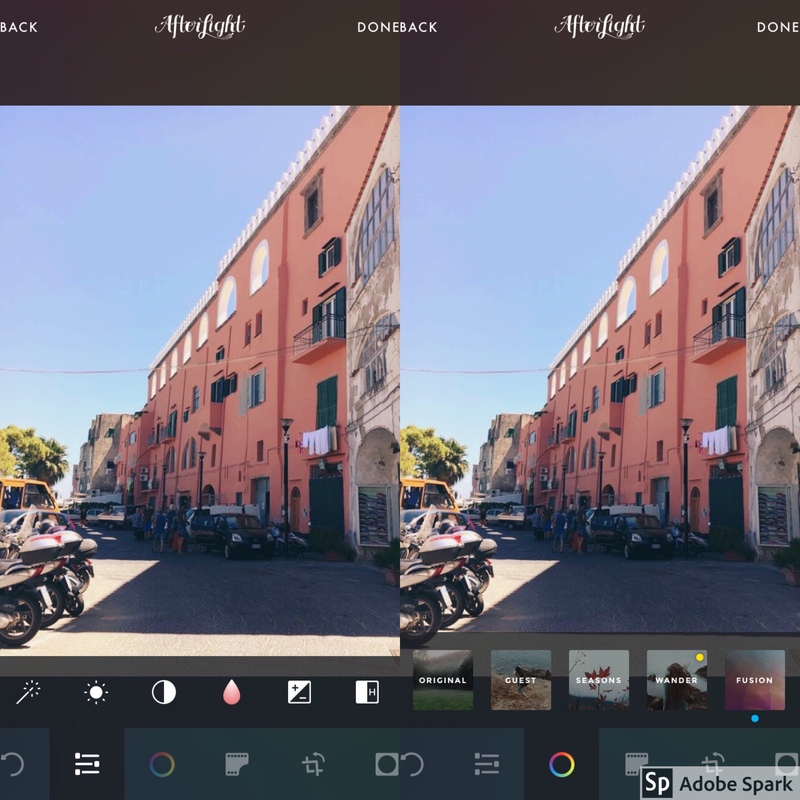 Take a look at all these photo editing apps to use! Thanks to our smartphones (and hey, don’t feel bad if you don’t have one… it’s sometimes cool to stay away from all the madness! ), it gives us plenty of options to work with for our photos. 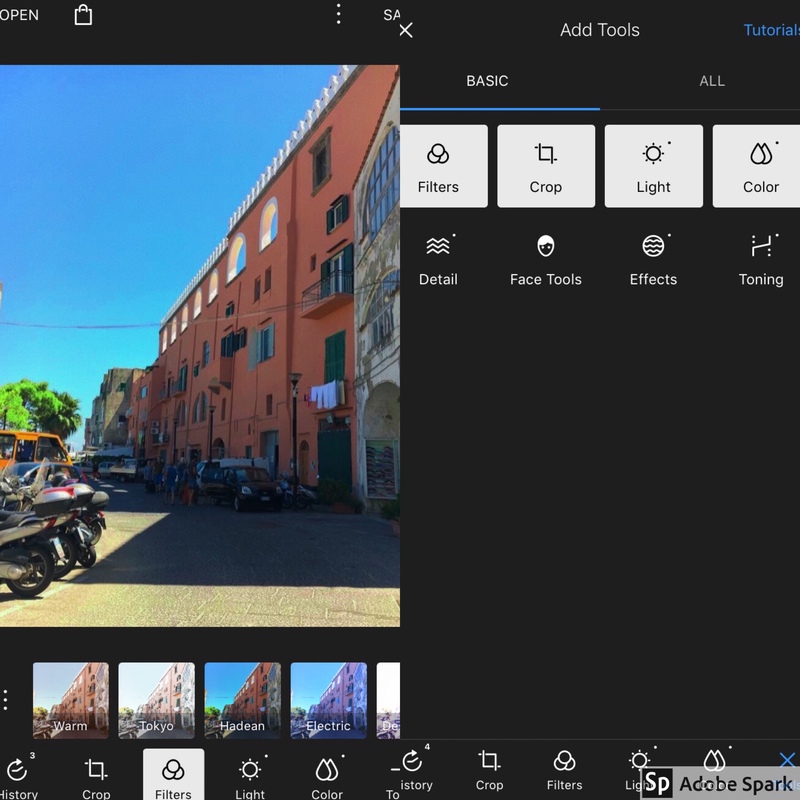 Here are some of the best photo editing apps that will enhance your photos to a whole different level and make you truly show the vibrant beauty you’ve seen. VSCO, also known as VSCO Cam, is an app that you can take your photography on or edit your photos there. What sets VSCO different apart from all the other apps is that you can upload these photos and share them with other VSCO users, almost in a format like a digital photo diary. There are only a few filters that come on the app when you start off but it still gives your photos certain vibes. You can be invited to VSCO X, which is a more premium feature with more filters to choose from. 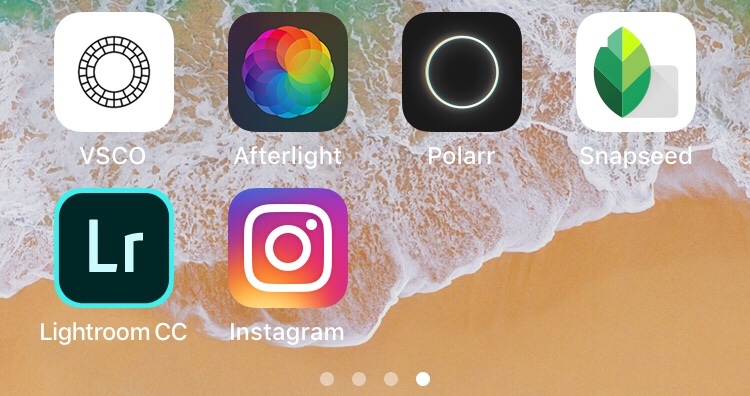 I used this photo app next to VSCO for years and when I first began editing my photos. 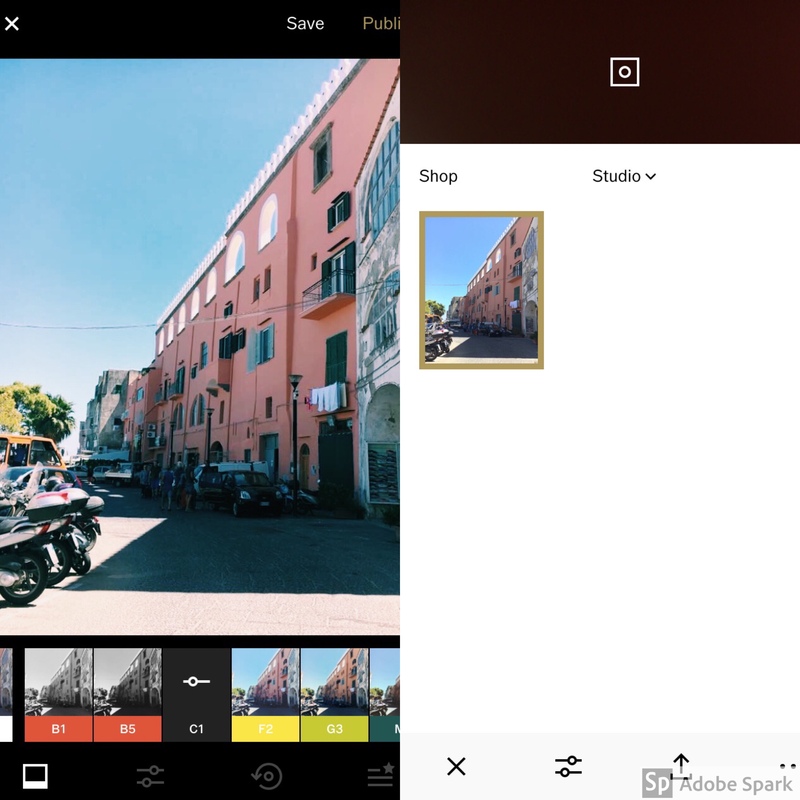 It has more filters than VSCO and to get more filters, there is a ‘Wander’ package that you can purchase. One of the things that I really liked about this app were the use of their effects. They’ve had these for years but I thought it made my photo unique with those light rays. This is currently one of my most favorite photo editing apps. They have a wide array of filters to choose from and really good ones too. I feel like some of them really make my photos stand out especially the vintage ones or their effect ‘Pearl’ when I want to brighten my photo. These also have tools to adjust the tones, the face, and effects. Snapseed is an app that was developed by Nik Software but was taken over by Google. 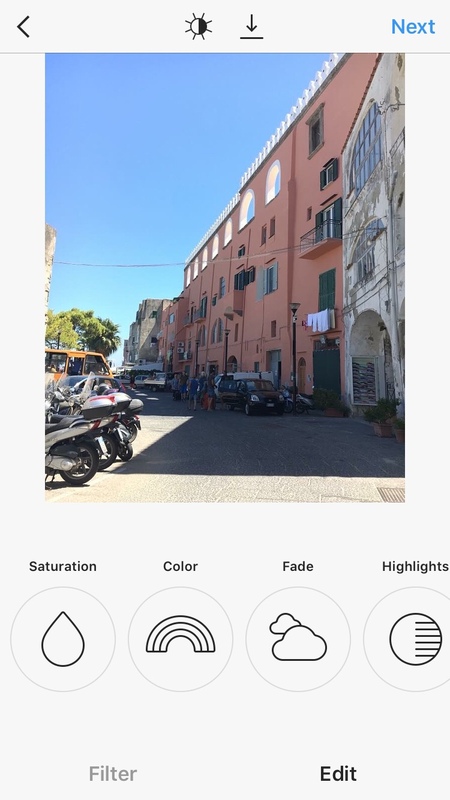 When you press the ‘Automatic’ filter, it will instantly change the whole effect of your photo without choosing anything. It can save your your editing history and filter combinations. There’s a cool filter called ‘glamour glow’, which makes photos have a soften white-bright look to it but there’s essentially so many other tools. 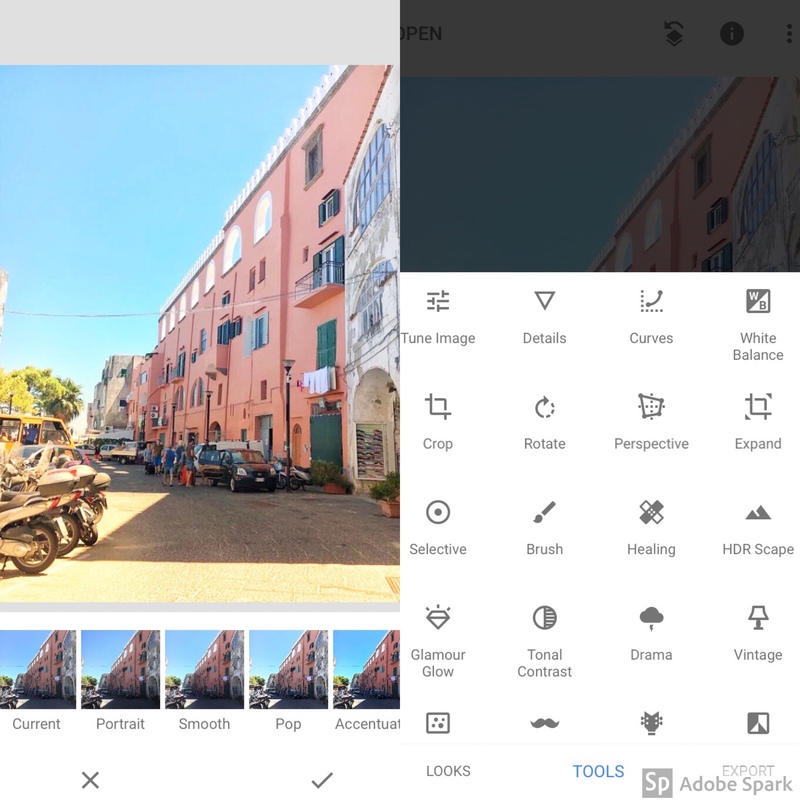 Lightroom CC is an Adobe app. Like its Adobe program that you can have on your computer, it can also be downloaded (for free too!) as an app. You can manipulate the light with different tones and play with the exposure, contrast, highlights, clarity, etc. You also have options to make it in different types of black and white filters. It’s a very simple photo editing app that you can easily figure out but it gets the work done. Yup. That’s right the popular photo sharing social media site. 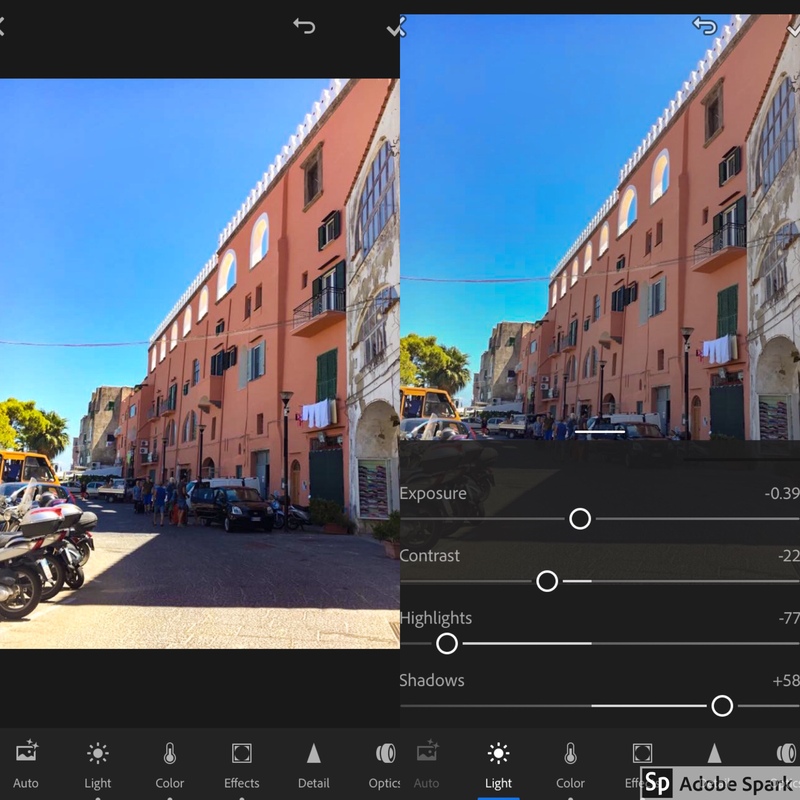 I personally use it when I want to quickly sharpen or brighten and play with the saturation of a photo when I didn’t get to edit it in a different app. When I first started using Instagram in 2011, I would go crazy with their filters and personally used the site JUST to put a filter on the pics but for some reason, I don’t see a lot of people using those as much anymore? Probably because of the number of different photo editing apps that came up after! Also, Instagram became more than what it was back then but there’s a whole community built around it! I do really like it for making a photo much clearer when it needs a quick fix before it gets out there. From Lightroom CC! I love when my photos have vivid colors that really show the pic in a realistic point-of-view and not always the filters that hide or cloud up an image. I like when the skies really pop or the focused object in the center stands out and when the weather is emphasized in the photo. If you’re looking to do more with your photo, I highly recommend this app. 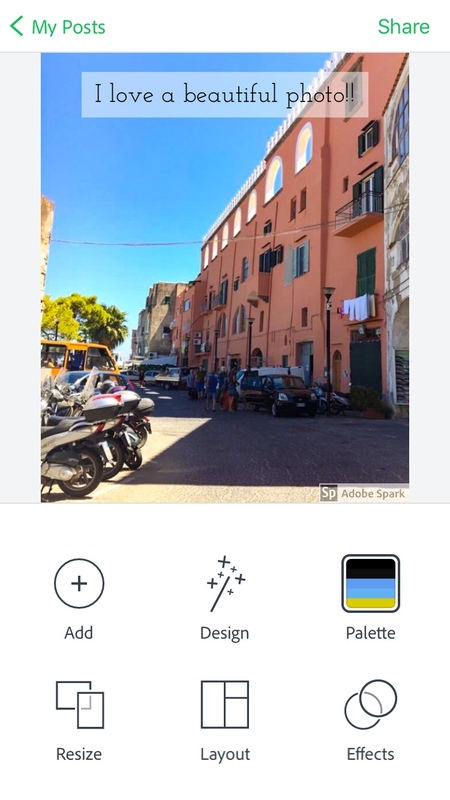 It is the app version of the computer program, Adobe Spark. If you want to create visual content with your photos or just in general, this it it. 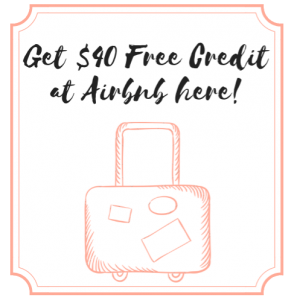 You can make it into a flyer, a Pinterest photo, a quote photo, and/or a newsletter. You add text and stickers and make collages on here (see all photos above — that’s how I put two app pics into a collage!). It will really give your business an edge or simply your blog or whatever work you want to show! Yups! snapseed is the right one.